Change up your coffee and you’ll never think of coffee the same after drinking this! I totally love my coffee this way. It started a few months ago. Ryan, a close friend of mine, asked me to TRI out adding spices for health into the coffee. WOW… I wasn’t ready for the tantalizing aroma that followed and when it joined with my familiar flavors of coffee; it was like a one two punch. Now it’s a part of my morning routine. Friends always asking me, how I like my coffee. I used to be a purist — I like my coffee black done via pour over. But now, I have so many new ways to enjoy my coffee from Coffee Method. And best of all it’s got added new healthier ingredients in it. To start with; Coffee Method’s coffee tends to have low acidity and is bitter free. A first step in a positive direction. Second, I add healthy spices in it. The golden spice from south Asia and the Middle East. My mom would cook pilaf and add turmeric in as a child. It felt like natural for me to try. Along with the health benefits turmeric is wonderful. Turmeric has skin-loving properties (aids in a healthy glow) and provides antiseptic, antibacterial and anti-inflammatory properties. 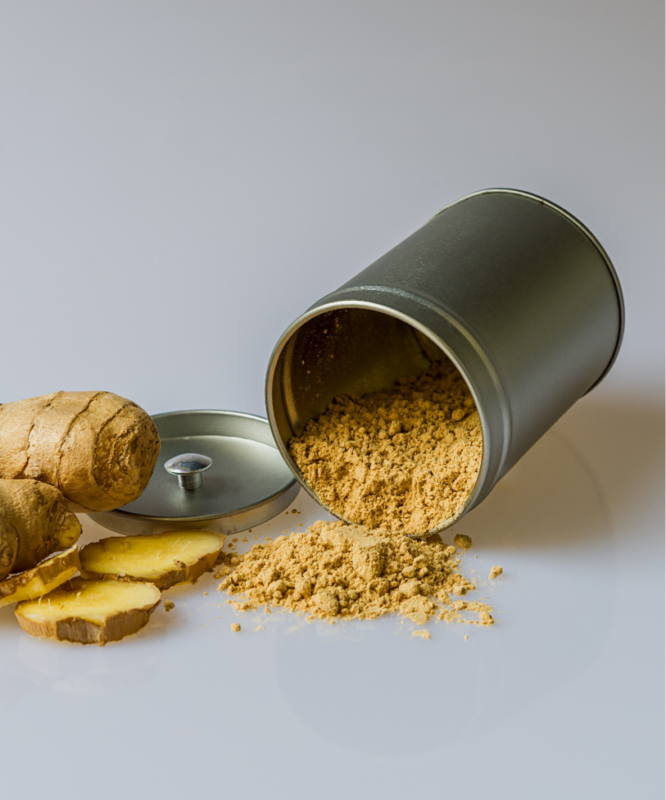 It comes from roots that are similar to ginger and contains high levels of antioxidants. Turmeric has a beautiful golden color! Use either fresh or ground. I usually use ground. Ginger helps with healing and digestion. It has natural cold fighting properties, to help fend off congestion, flu and nausea while boosting one’s immunity. Ginger also promotes circulation. Ginger adds a nice flavor to the coffee. Use either fresh or ground. I usually use ground.! These two options that supercharge your coffee are a nice twist to the American standard way of drinking coffee. Enjoy!!! This entry was posted in Athletes, Health and tagged Athletes, Health.